Home » What is the Trabaho Bill? Home » Business » What is the Trabaho Bill? 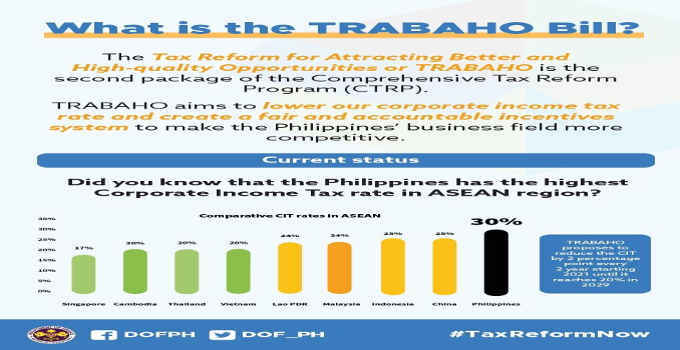 or trabaho is the second package of the comprehensive tax reform program CTRP). point every 2 years starting in 2021 until it reaches 20% in 2029.